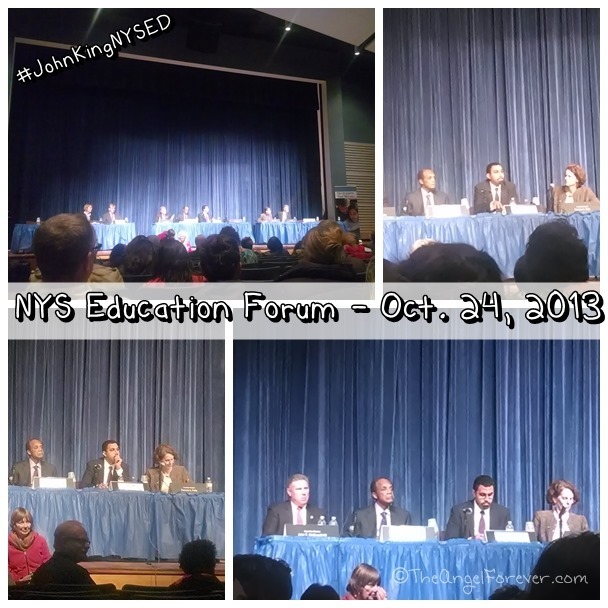 Last Thursday, I spent five hours at a local middle school for a Common Core Forum with many government officials and Commissioner John King from the New York State Department of Education. It was nerve wracking leading up to the event because the media had made it seem like it would be horrible with crowds, traffic, and police present. These statements may have kept some of the people away. Of course, many may not have been able to make it simply because NYSED made the forum at 4 in the afternoon when many would still be at work, barely getting kids from school, and beyond. Thanks to my father getting the boys at school, I was able to go early. I met up with a friend who had made some signs in case we wanted to use them for silent protest in our seats. When heading out to the event, I focused on wearing warm enough items to wait outside and taking a smartphone that would keep up with updating and live Tweeting. 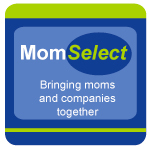 I finally decided this even would be a great test for my Motorola Droid Mini that I received as a member of the Verizon Lifestyle Bloggers. We were at the school an hour and a half before the event started. When we finally got into the building, we each took a number in case we wanted to talk. In addition to this, we were given the rules for the Common Core Forum. 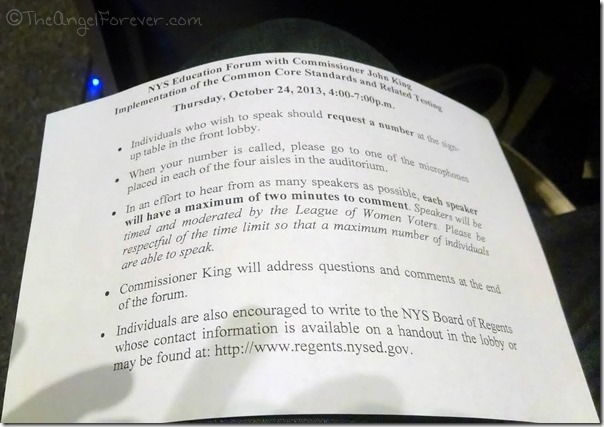 These rules were not out there before the event because so much happened quickly after Commissioner King canceled the Town Hall Meetings with the NYS PTA and scheduled this forum with Assemblyperson Patricia Fahy. While waiting for the Forum to begin, I was checking into places on my phone. 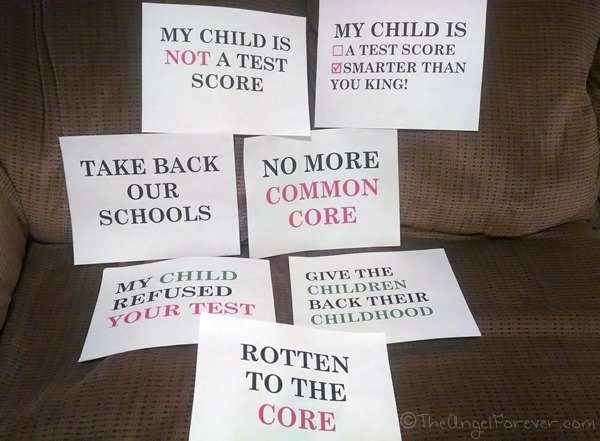 I was able to share these ruled via Instagram, and also post on Facebook groups to let others see what was coming from NYSED. Then, as the crowds were still filling in, I was able to Tweet out to people to please come if they could because it seems to be very calm outside. Finally, it was time to begin. While I only took a few pictures, I was Tweeting as much as I could. 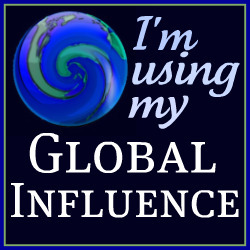 I also shared photos from time to time in various places. Thank goodness my phone was able to keep up with me. With all of the heavy use, it was just down to 30% battery after almost three hours of non-stop social media use. As you can see from my Tweets, it was a powerful experience. It was wonderful to see that I was among countless other parents and educators that were upset and worried about the future of public education for our children. Thanks to my phone and the battery life, I was able to keep in touch with TechyDad, the boys, and post information about the meeting in real time while hardly worrying during the five hours of constant use. I have no doubt that this will only the be the first of many meetings that Minnie will be heading to with me while I fight to be a voice for fixing the educational reform that has damaged so many children already.